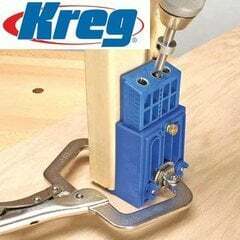 With a 25% smaller hole diameter, the Micro-Pocket Drill Guide lets you create compact, low-profile pocket holes in the same Kreg Joinery applications where you'd use standard Kreg pocket holes, and in a variety of other applications, too. 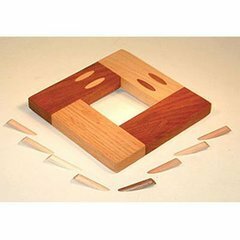 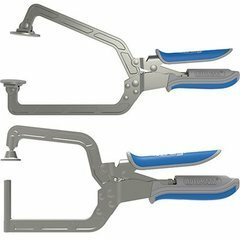 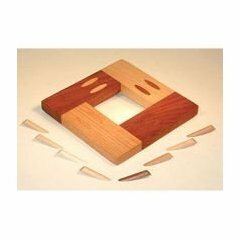 You also have the ability to tackle smaller projects, thinner stock, and tighter repairs where standard pocket holes simply can't go. 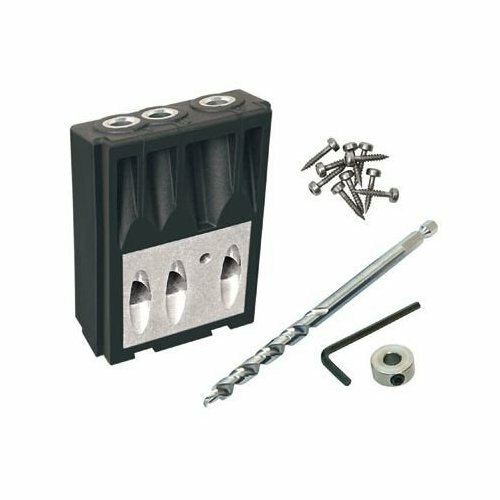 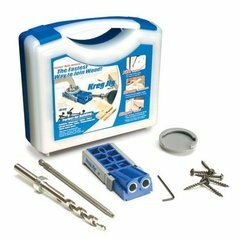 Includes : Micro Drill Guide Block, Micro drill bit, stop collar, Allen wrench, sample Kreg Screws, and owner's manual. 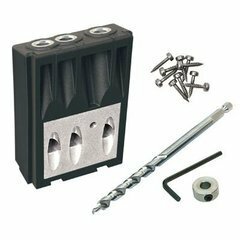 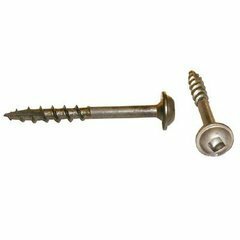 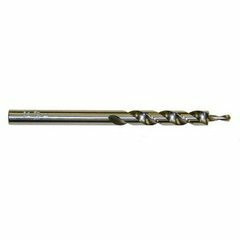 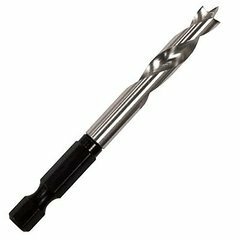 Kreg Shelf Pin Jig Drill Bit 1/4"
"These reviews are from our customers who have purchased Kreg products."